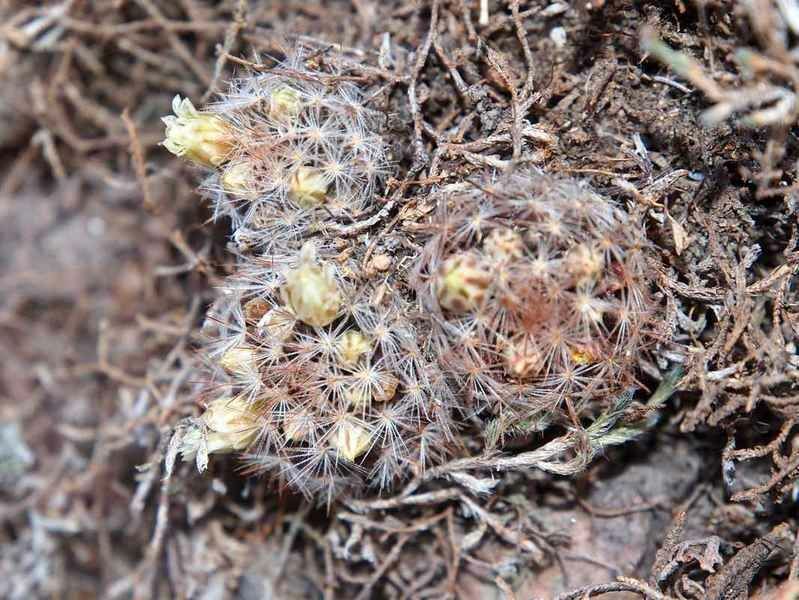 Species : Mammillaria mercadensis guillauminiana aff. 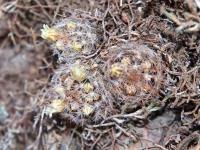 Species : Mammillaria mercadensis thornberi aff. Species : Mammillaria mercadensis aff. There are 316 online now !